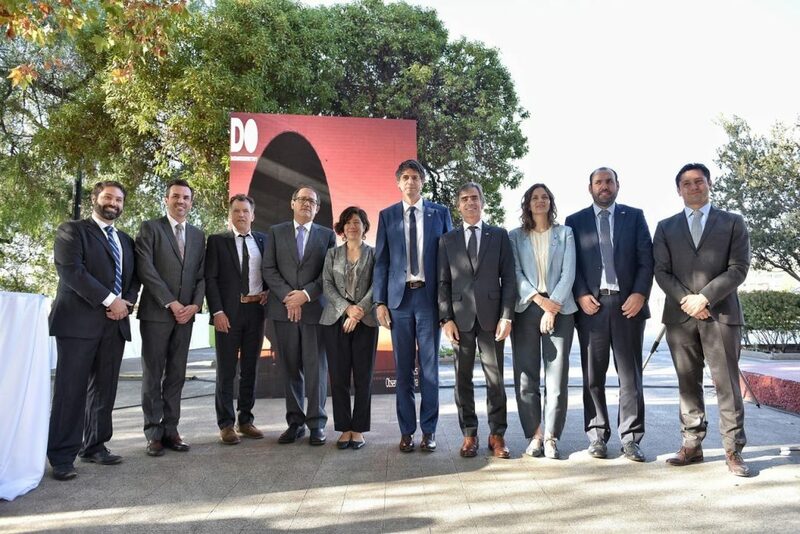 Amazon Web Services (AWS) has been selected as a founding member of Chile’s Data Observatory project, an innovative public-private alliance with the Chilean Government. The alliance is being created to consolidate, analyze real-time, and archive astronomy data streams from all wavelengths across all Chilean observatories in the Atacama Desert, where 70 percent of the world’s telescopes are located due to the ideal observation conditions that the geographical area provides. AWS will host the images and data that are recorded and downloaded from Chile’s world-renowned telescopes, which are continuously studying space. I had the pleasure of taking the stage in Brussels and giving the keynote presentation at our first-ever European Public Sector Summit. I was inspired by the hundreds of organizations in attendance and by the number of whom have embraced the cloud to support their digital transformation initiatives. I also was awed by how much our customers have been able to achieve using AWS technology, notably the European Commission and Santillana. 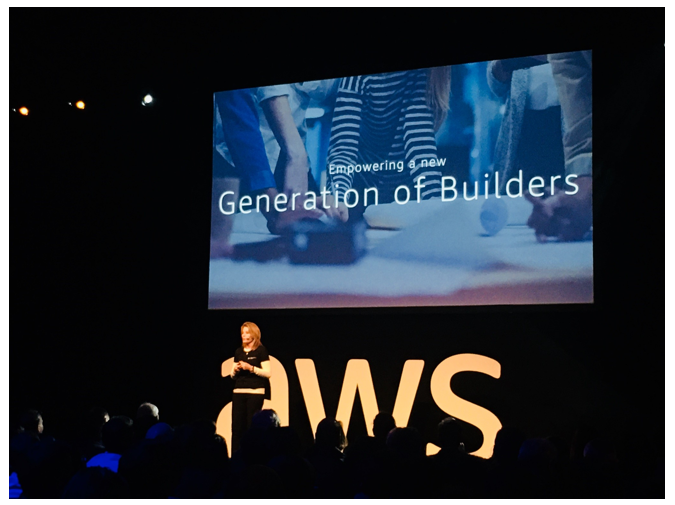 These leaders shared stories of saving money and delivering innovative digital solutions through AWS that are helping to build a better future.